Popular covers including classic rock favorites from the 70s, 80s and more! 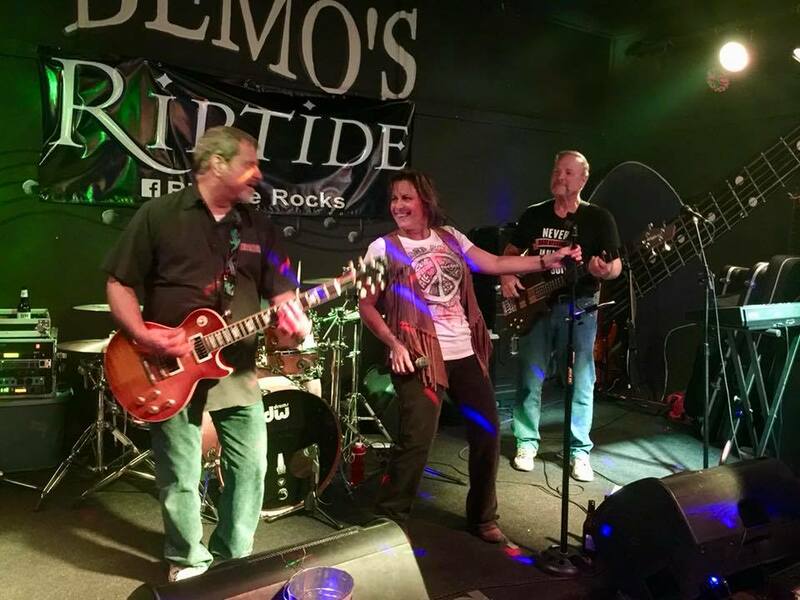 Riptide is a local band from the Saginaw area that performs a variety of popular covers including classic rock favorites from the 70s, 80s and more! Riptide puts on a fun and dynamic show you won’t want to miss!